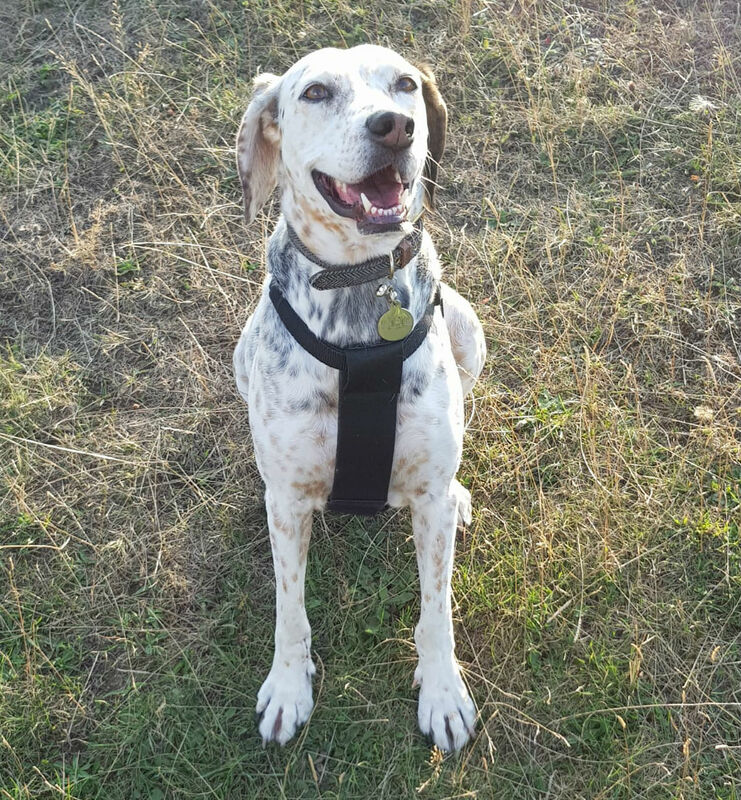 Honey is a 5 year old Pointer cross Labrador, rescued from a pound in Cyprus. 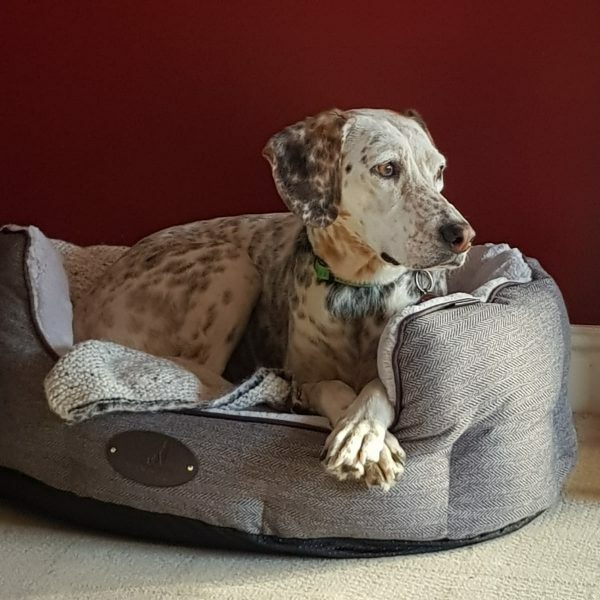 She has been in foster in the UK before being adopted by Heather and joins us in the office occasionally. sleeping under the desks and trying to steal Rosie’s chews when she’s not looking! Honey loves to run free through fields, tummy rubs and treats. She hates being woken up from her naps.